The versatile and powerful ACE1000 will deliver the timely communications you need, without having to completely redesign your current system. In a new, compact package, the ACE1000 is the Remote Terminal Unit (RTU) that will facilitate higher reliability and interoperability at a lower cost. 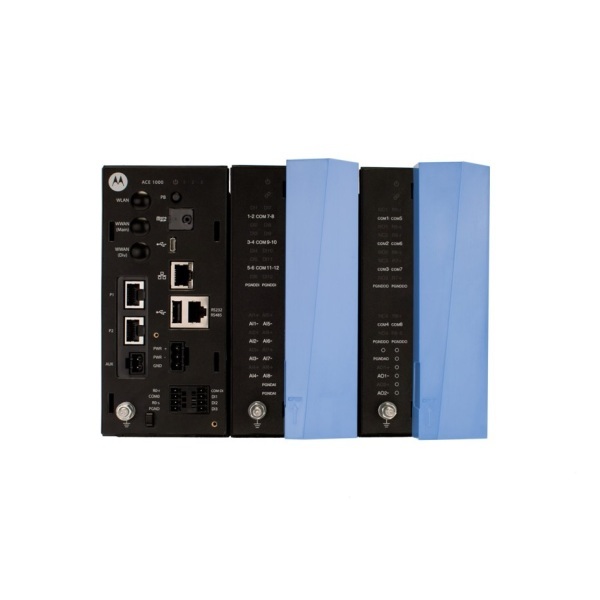 Its powerful processor combined with FLASH and RAM memory allows this RTU to be used in the most demanding SCADA environments. Easy to install and use with a web-based easy-programming tool, the ACE1000 Remote Terminal Unit (RTU) is great for starting a new SCADA system or adding to an existing one.